Hello, I am Oh Keo-don, the 37th Mayor of Busan Metropolitan City. Greetings and welcome to our city, full of friendly people. 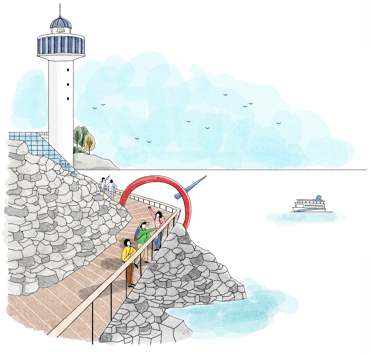 Busan is striving to become a hub in the world that connects the Pacific Rim and Eurasia (Europe and Asia). Busan values the hopes and happiness found in daily life. We promise to extend our friendship to everyone.